The Reidsville Outreach Center is a non-profit organization revamped over fifteen years ago by Clara Gunn and other individuals with the compassion and willingness to provide assistance and comfort to the many needy and disadvantaged individuals and families in the Reidsville and Rockingham County areas. 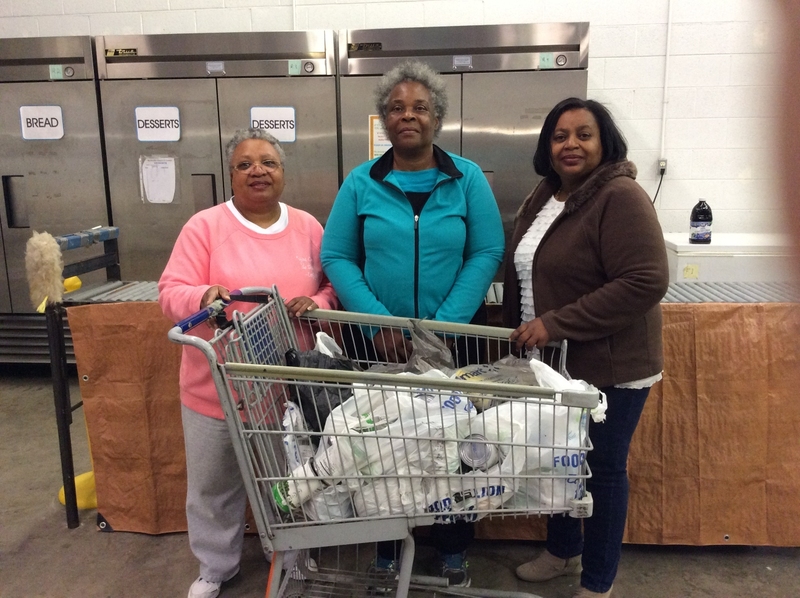 The Primary Mission of the Reidsville Outreach Center is to provide nutritious food to families and individuals in need of such in Rockingham County, North Carolina, in a compassionate, non-judgmental, and indiscriminate manner while allowing these persons to maintain their dignity and individuality. During the year 2017, we distributed food items to over 6,500 families. This represents over 13,000 individuals. We deliver food items to our clients who are Home Bound. Every other week, we distribute food to an average of 230-275 families which are made up of over 450-550 individuals. We support “Back Pack” programs at several Rockingham County schools to feed children who are at risk of hunger on weekends and holidays through the provision of groceries for them to prepare and consume at their place of residence. We are a beneficiary of food items from the food drive held by the U. S. Postal Service in Reidsville each year on Mother’s Day weekend. We average over $24,000 in financial support from area churches and individuals. We are also financially supported by the Salem Presbytery through their grant program. We receive seasonally grown fruits and vegetables sponsored by local churches and from area farmers. We are a member agency of the Second Harvest Food Bank of NW North Carolina, located in Winston-Salem, NC.